I have been making GULAB JAMUNS for the last 10-12 years with khoya. 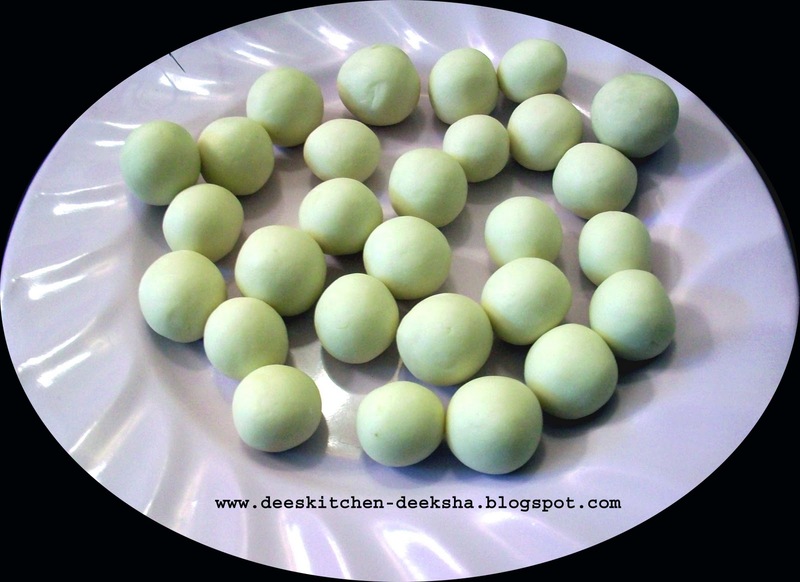 Today, I thought of making them but I was not having khoya at my place. So, I thought why not I should try it with milk powder. I tried and they came out very good as almost i prepared them earlier. 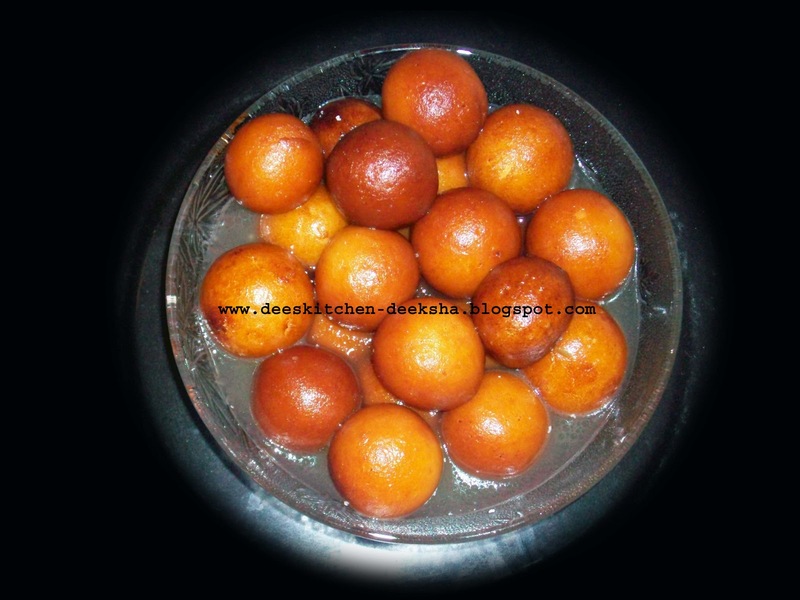 So, I want to share the recipe of gulab jamuns prepared with khoya as well as milk powder. 2. Mix khoya/milk powder and paneer very well. 3. Add sieved flour, baking powder. Blend well. 4. 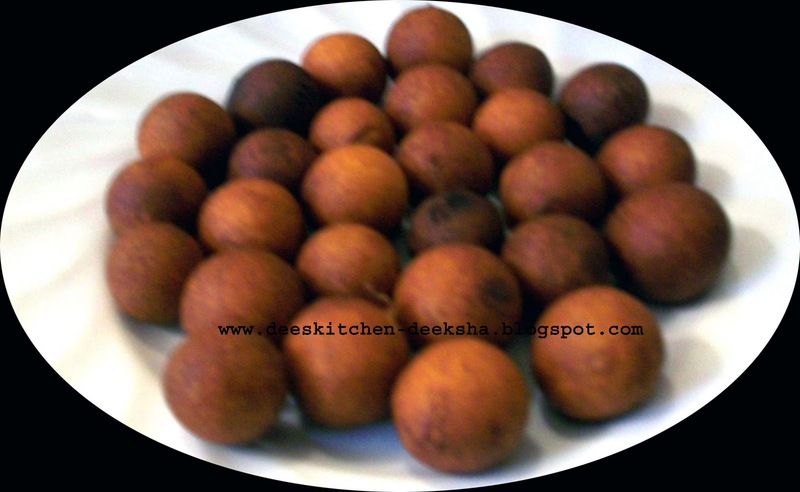 Divide dough into balls. 5. Fry the balls and soak in syrup for overnight or2-3 hrs..
Deeksha, this word captcha n verification is bad idea dear...remove it.